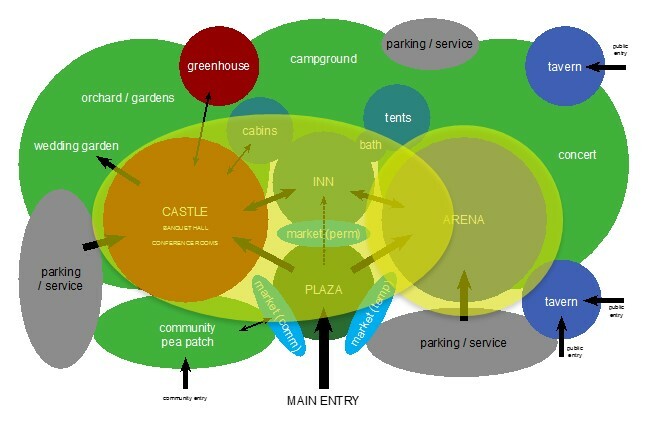 Yellow areas indicate the approximate area that the Magiquest Adventure will tour players around the park. The Magiquest game is an integrated main attraction. 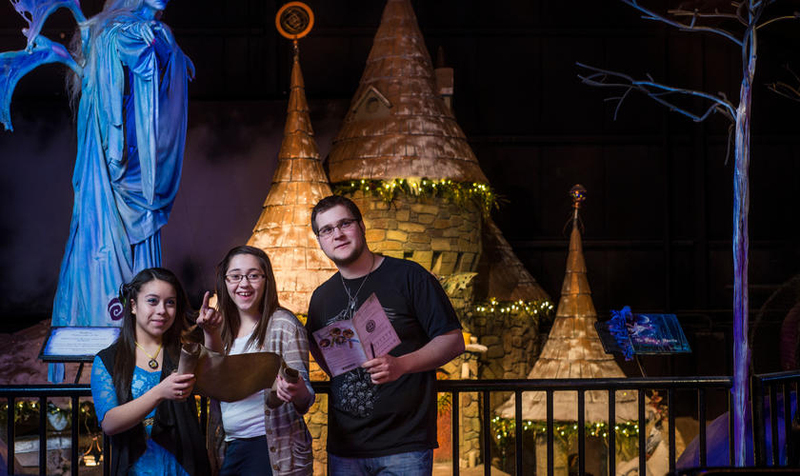 Adventurers start the game by first selecting their wand, and then follow the clues throughout the park as they advance on their quest. Each kiosk has a part of the story to tell. Gain powers, build your magic spell repertoire and complete the challenges! 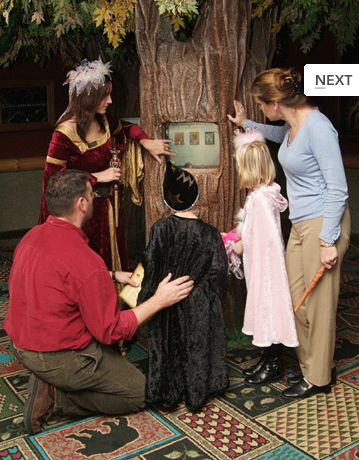 The Magiquest is a fun way to explore the park for families, individuals, or whole gaming parties of friends. Players can return to build their character skills, go on new quests, and increase their power. For the intense adventuring party of bards, rogues and wizards, gamers will have the option to continue their quest into our Live-action Dungeon Crawl! In this section of the park, players on the Magiquest will be able to enter into the live Dungeon, and complete challenges there to advance through the Magiquest. 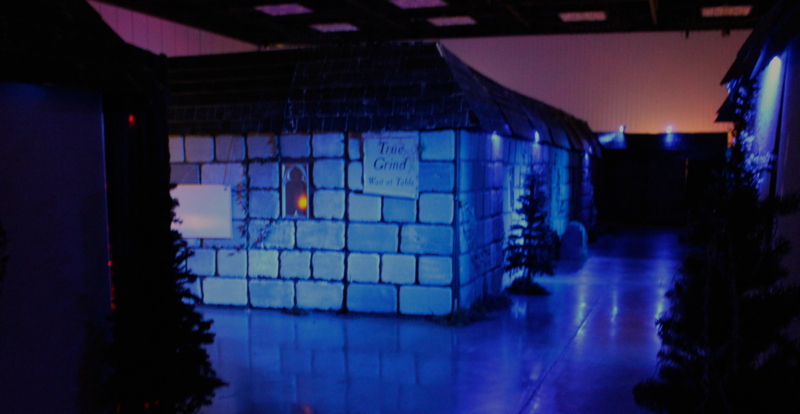 Take up your boffer weapons, put on your thinking caps, and get ready to battle your way through the live- action dungeon with wits and brawn. If you make you, you and your party get extra points!